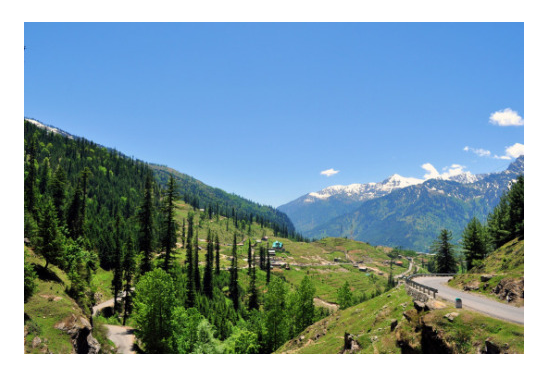 If you are a nature-lover and wants to spend your summer vaccay amidst some wood and water this summer, you are reading the right listicle. Touring around India in summer might look like a bad idea but don’t worry. There are places which transform into sheer paradise during this season. 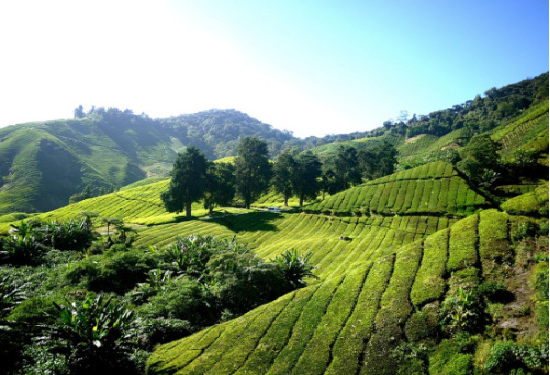 Touring around luscious tea estates, meadows and hills in a toy train on a pleasant summer evening doesn’t sound that bad at all. Darjeeling is located amidst the lower Himalayas and is popular for its tea industry. The temperature here during summers will rise upto 19 degree and that’s it! Shillong is a city located in Meghalaya which is known as the ‘The Abode Of Clowds’. The north eastern city is popular for its fresh water lakes, streams and greenery. With lush green hills, clear sky and lakes that flow through the meadows, Shillong is the perfect choice to satisfy that green panther in you. 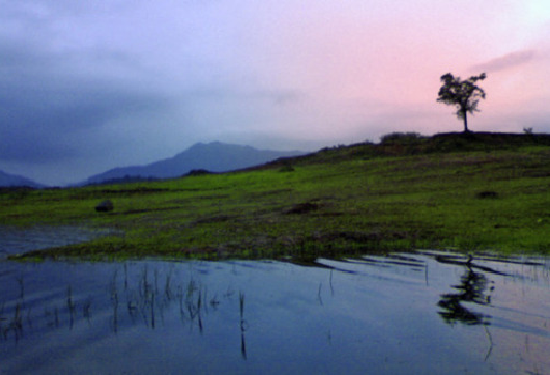 Head to Wayanad in Kerala if you are up for some adventures this summer. 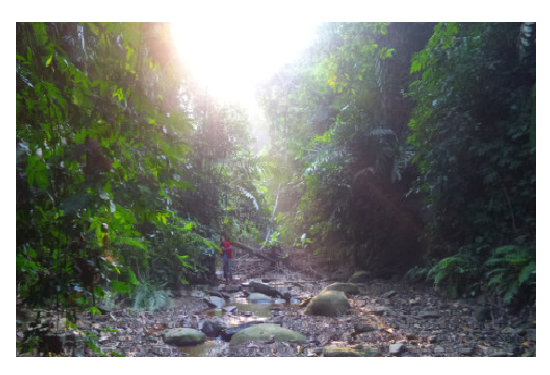 Trek up the jungle, camp in a cave, take a walk amidst the tea estates and shower under the waterfalls. With pleasant weather and luscious green forests, Wayanad assures an adventurous yet soothing summer vacation. Mussoorie is a hill station located 35 kms away from Dehradun and is known as the ‘Queen Of Hills’. 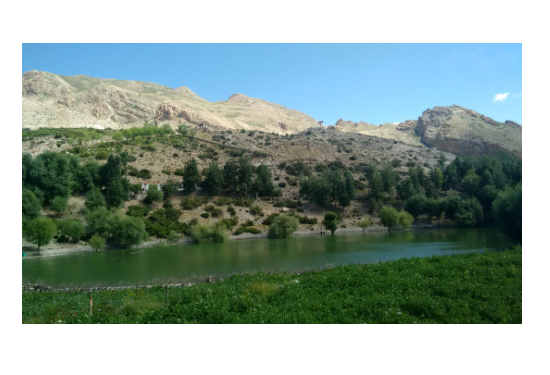 This trekker friendly region derived its name from the berry filled Mansur shrubs and is popular for water falls, streams and dark woods. People say that the terrain is harsh and inhospitable but the sight is worth it all. Yes. It’s true. A ride to Spiti Valley which lies between Himachal Pradesh and Tibet is mind blowing and worth all the adventures that ate your time. 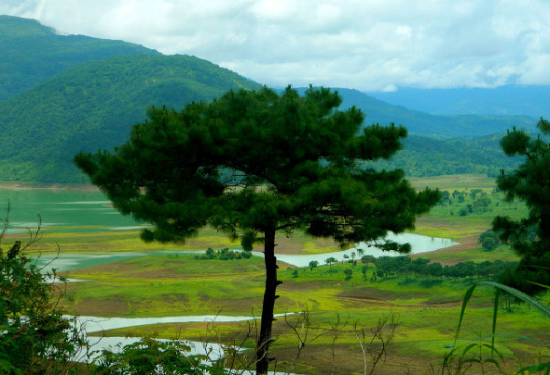 Located at the border of the states of Nagaland and Manipur, the valley is rich in scenic beauty. This trekker’s paradise looks absolutely exotic and gorgeous when the summer rays touch its luxurious green valley.